Previous Post You are here. This is an insightful piece but I’m not sure why you titled it dumb. You are far from dumb. Having muddled thoughts does not make you dumb. 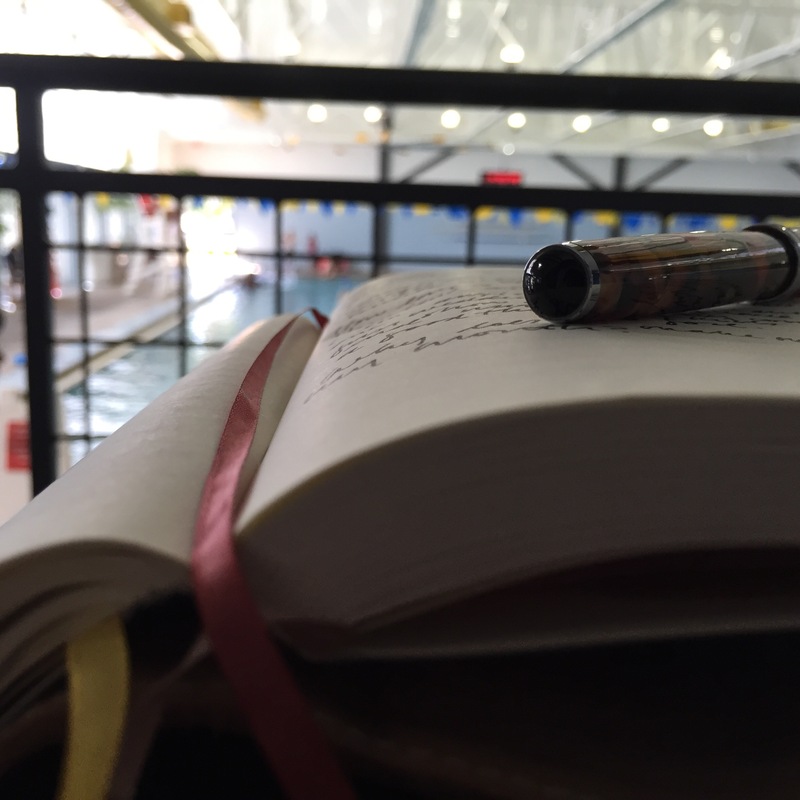 I’m confident that writing will clear your head. Thank you for the encouragement, Cathy! Dumb as in silent, but also referring to the way medication has left me feeling (dumb like a box of rocks). Oh Lexapro. It’s like a snake – good for killing rats, but you don’t want to share your house with it forever. And getting it to leave quietly is pretty tricky business.